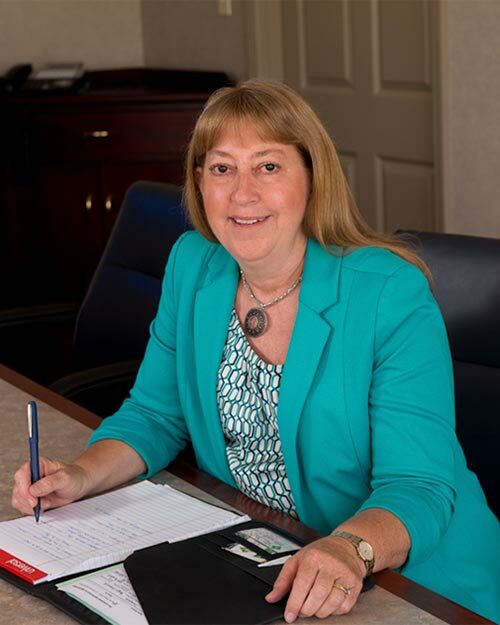 Kathy has worked for Williams-Keepers LLC since 1984 and joined the firm’s membership group in 2002. Kathy provides tax services for individuals, not-for-profit organizations and business entities. In addition, she helps business owners anticipate and plan for the consequences of tax decisions. Kathy graduated from the University of Missouri with a bachelor of science degree in accounting. She was born and raised in central Missouri and gives back to her community through various service organizations. She is currently the treasurer of the Central Missouri United Way Foundation and serves on the JC Chamber Board. She previously served as president of the Cole County chapter of the American Cancer Society and a board member of the Capital City Jaycees. Kathy is a member of the Missouri Society of Certified Public Accountants, the American Institute of Certified Public Accountants and the Missouri Society of Association Executives.